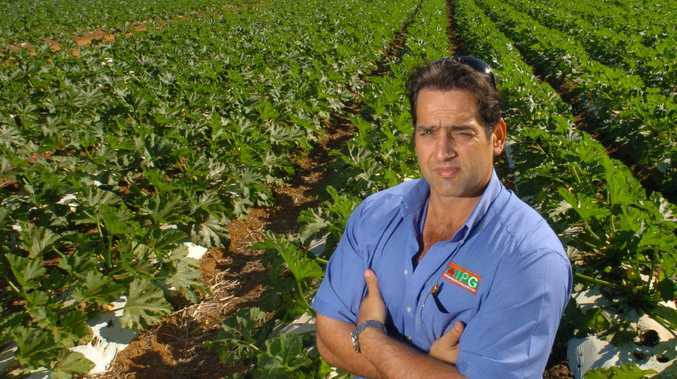 A WEB series poking fun at Noosa is about to air to a national audience, bringing a tongue-in-cheek commentary on the community through the eyes of city folk. 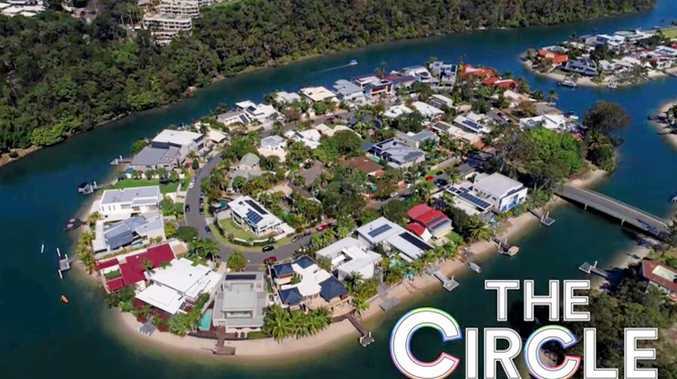 Domain has released a trailer for its series The Circle ahead of the launch next month, and appears to be using the series to drum up interest in the Noosa area's property market. The series chronicles the trials of two city couples from Melbourne and Sydney as they make the move from shoebox apartments to Noosa's Hibiscus Circle, suffering plenty of culture shock along the way. 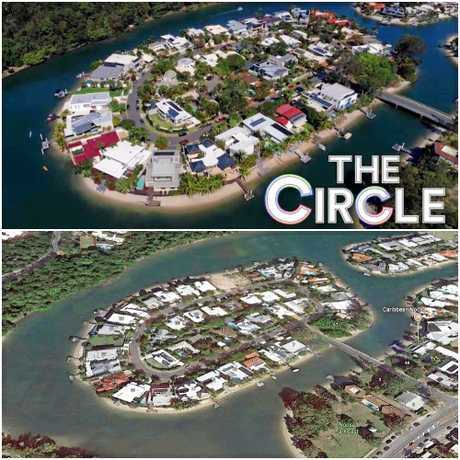 While the Hibiscus Circle featured in the trailer is a fictional street, it's undeniably the real-life Witta Circle in Noosa Heads. 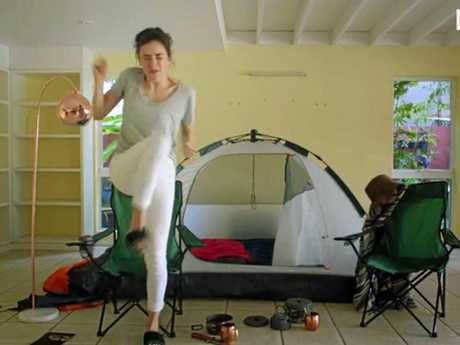 The series pokes fun at Noosa's sarongs, fitness fanatics, early-morning leafblower operators and comparatively nonexistent nightlife ("It's like Fukushima - where is everyone?"). The Milky Way's sudden appearance and regional demographics seem to be equally baffling to the new residents: "The only multicultural things around here are Thai massage and French mustard." The series begins streaming on the Domain website on October 8.